Compare our Low Prices and Save! Free Shipping* on orders $70.00 or more! You can buy herbs online , place orders by phone, or visit our store. Order online or by phone toll-free (USA only) 1-800-258-6878 (or 1-530-223-4849). Forget online chat. We answer our phone 24 hours a day, 365 days a year! We offer shipping by the US Postal Service and United Parcel Service (UPS). Rates for both services are shown on your shopping cart before you check out. 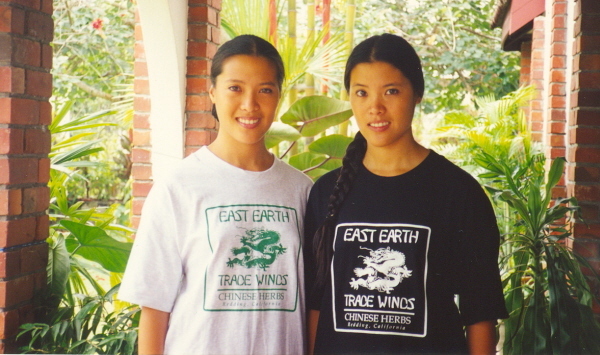 Why Is East Earth Trade Winds the Best Source of Chinese Herbs? Accessible: Online and Bricks and Mortar Store Front. Please visit us if you are in the area! And most importantly, we have the best selection of Chinese herbs available. 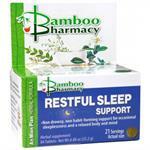 We are well-known for having top quality TCM herbs and Asian herbs products and for our fast, professional service. We look forward to serving you and suggest you start by checking our weekly specials below! 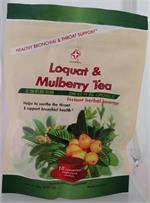 Natural Herb Loquat Flavored Syrup (Nin Jiom Pei Pa Koa) is a pleasant-tasting cough syrup. Take Charge of Your Health and Create your Own Natural Health Care Plan for your Family! Whether you're a regular customer or a new visitor please take time to browse. 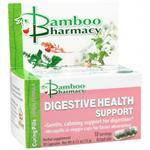 You can buy Chinese herbs direct from us. We have something for everyone who is interested in using traditional Chinese herbs and Chinese medicine. 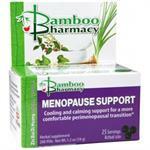 We have low, low prices on all our herbal products. There are more discounts when bought in quantity. If you have a formula you would like made please email us for a price quote. Custom formulas can be made with bulk herbs or concentrated extract powders. Look for us on Facebook (East Earth Trade Winds). We post regular info on traditional Chinese herbs, medicine, culture, alternative medicine, and special sales. We hope you become a fan of ours! Want to learn more about herbs? Check out our Root Rap™ page for articles and info on Chinese herbs and remedies. Not finding the herbs, formulas or remedies you want? Email us at eastearth@eastearthtrade.com or Call our Customer Service Line at 1-530-226-6161 (M-F 9am-4:00pm PST) and we'll be glad to help you! Or search for remedies by Product Index! Get the latest updates and insights on Chinese herbs, medicine, and health care. The efficacy of the products found on this website have not been confirmed by research. Traditional use does not establish that the product will achieve the claimed results. Herbs, herb supplements, teas and related health products and statements on www.eastearthtrade.com have not been evaluated by the FDA. These products are sold as nutritional supplements and are not intended to diagnose, treat, cure, or prevent any disease. The information provided is for informational purposes only and is not intended as a substitute for advice from your physician, acupuncturist, or other health care professional, or any information contained on or in any product label or packaging. We do not diagnose or prescribe herbs. You should not use the information on this site for diagnosis or treatment of any health problem or for prescription of any medication or other treatment. You should consult with a health care professional before starting any Chinese herb or supplement, before taking any medication, or if you have or suspect you might have a health problem. Our herbal supplements are not intended for children, pregnant women, or women nursing a baby. Ingredients and dosage recommendations may change - see product label for current information.